With a Foreword by Jutta Lange-Quassowski, Director of the Strassmann Foundation within the Friedrich Ebert Foundation. 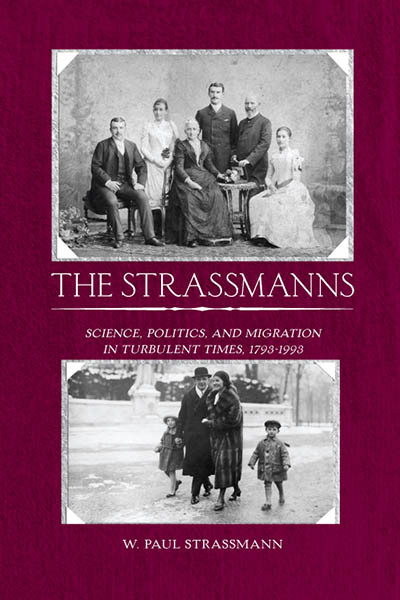 After earning his Ph.D. in economic history and development at the Universities of Texas, Columbia, and Maryland, W. Paul Strassmann worked overseas and taught at Michigan State University for four decades. He has published eight books and many articles on technology and urbanization in developing countries.